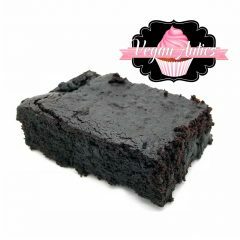 Vegan Oreo Fudge Brownies - Vegan Antics - Buy Vegan, Dairy Free, Gluten Free, Egg Free,Soy Free Cakes & Cupcakes Online. 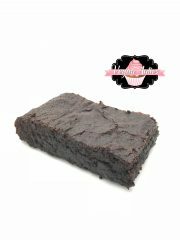 If you are a fan of Oreos then you are in for a real treat with our Vegan Oreo Fudge Brownies, there are no words that can quite describe how this brownie will make you feel but one of our customers has mentioned “This is the best thing that I have ever tasted” could this convince you? 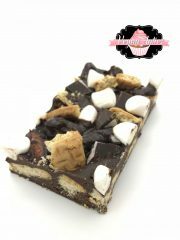 As you bite into the thin top crust you are then immersed into a world of soft chocolate fudge cake texture that melts in your mouth followed by the crunch and creaminess of Oreo biscuit before finishing off with a more gooey fudge brownie. Mmmmmm! But can you handle just 1? 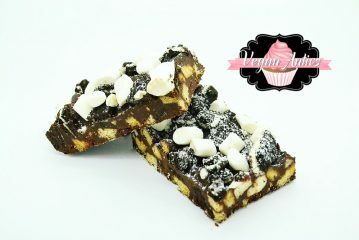 Contains: Wheat Flour (Gluten) & Soya.